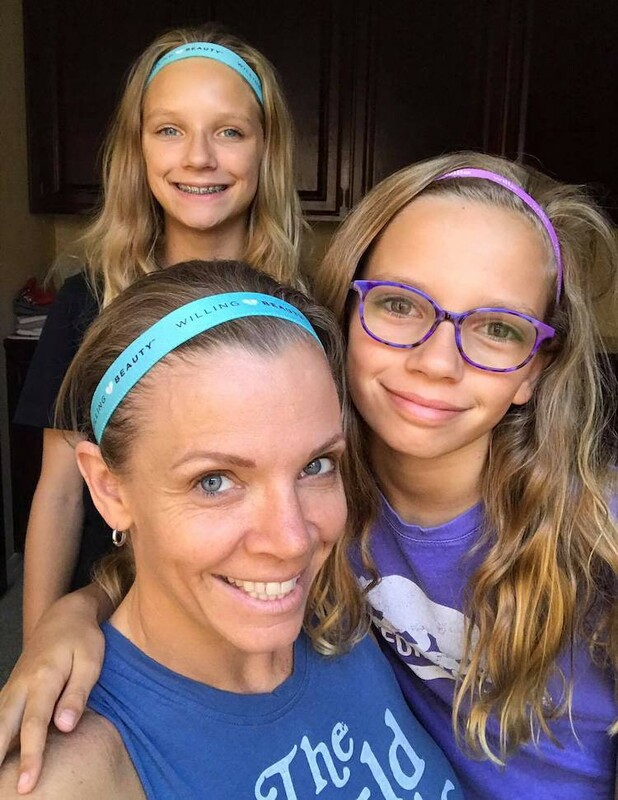 Nina and Ava were given special permission to use Instagram for their business, which Holly says was difficult at first given the challenges other parents and teens face with social media. They also assemble fun and unique gifts for customers and help make local product deliveries. 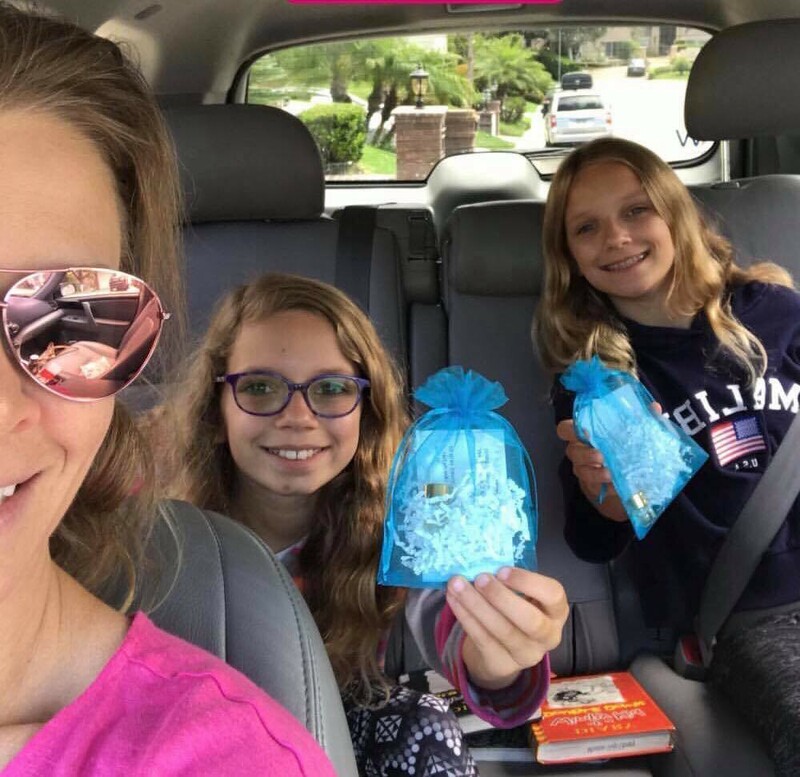 The mother/daughters team has learned about business basics and marketing through company training, conferences, and workshops aimed at both moms and the teens (sons and daughters alike). Nina and Ava also get the opportunity to build new friendships and network with other young entrepreneurs at these events. “They are learning business and life skills while starting to earn an income, which means they will be ahead of the game! These are skills they simply cannot learn in school. And what better way to instill confidence?” says Holly.